Understanding the differences between a traditional IRA and a self-directed IRA is part of being an informed investor. David Moore of IRA Advantage provides insight into the differences and shares his expertise in investing for retirement. Self-directed IRA is not a legally defined term. It’s just a term that describes an account that allows you to buy what you want to buy. If you look at Wall Street’s offerings, you’re going to see self-directed IRAs mentioned frequently. But there’s a big difference between what we expect most of the traditional Wall Street firms are going to deem to be a self-directed IRA and what is truly a self-directed IRA. The Wall Street world will call a self-directed IRA something that allows you to buy what they’re offering on the menu of investment offerings, but that does not fit our definition. 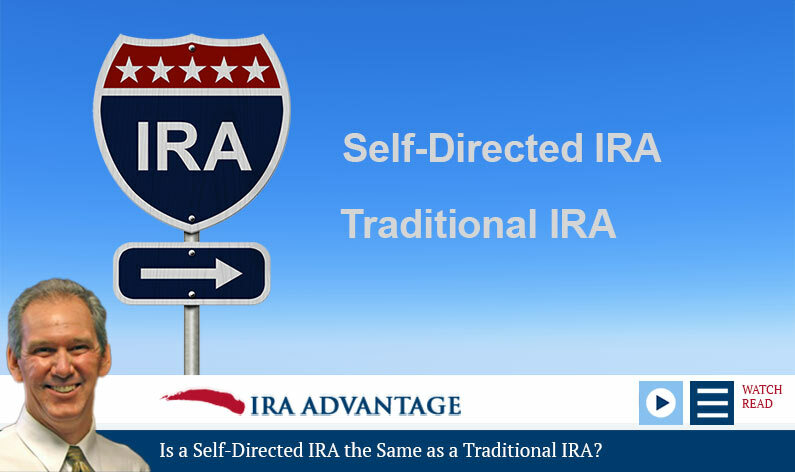 We define a self-directed IRA as something that allows you to buy anything the law allows. These are two totally different definitions, and the custodian really is going to be the one who defines what you can and can’t do. So, if we’re look at creating a self-directed IRA as we define it, it really just involves moving your account from a custodian—from one that won’t allow you to do what you want to one that does. Obviously I mean do what you want within the law! You can’t just go out and take money and do what you want with it and spend it on cars and everything else. That, obviously, would be a problem. A true self-directed is going to allow you to make any investment the law allows. If you look at a traditional IRA in the Wall Street sense, it’s going to be something that allows you to make any investment you would like in Wall Street’s world. The difference is quite simple: A self-directed IRA allows you to buy anything the law allows, and, in a more traditional sense, a traditional IRA is something that’s going to allow you to make any investment into Wall Street’s offerings. 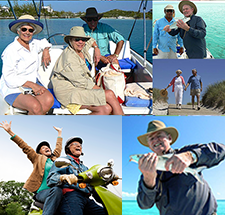 You really can’t afford to deal with less than IRA experts when planning for your retirement: it’s just too important, and the laws covering IRAs can be very complex. Put David and the entire team of professionals at Equity Advantage on your side today. Call to get started, 503-619-0223!